We purchase standing timber, broad leaves and softwoods. 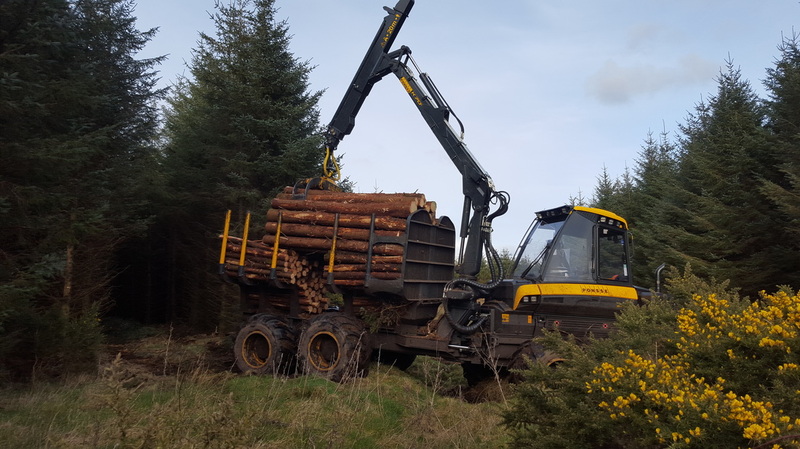 Forestry Thinnings, Brophy Timber Services Ltd carries out first & second thinnings. We are currently interested in purchasing standing timber in the midlands. We adapt our haulage methods to suit the needs of the land on which we operate. We supply multiple trailer size loads of hardwoods and softwoods. We deliver promptly to your door. Prices vary per size and distance. Weekly Reports & Machine Print Outs. We provide our customers with weekly reports of the movement of their timber. Keeping our customers informed and satisfied is our priority.